Hello everyone and Happy Friday! If you’re coming here from my friend Oscar’s, welcome! I’m so glad you’ve stopped by. 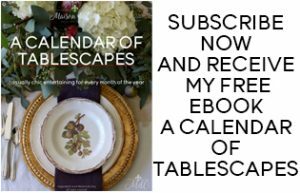 And if you’re a regular reader, today I have something special to share with you! This week I’m joining 13 amazing bloggers and we’re sharing our ideas on how to style your home for spring. We’re all doing a different take on the season. 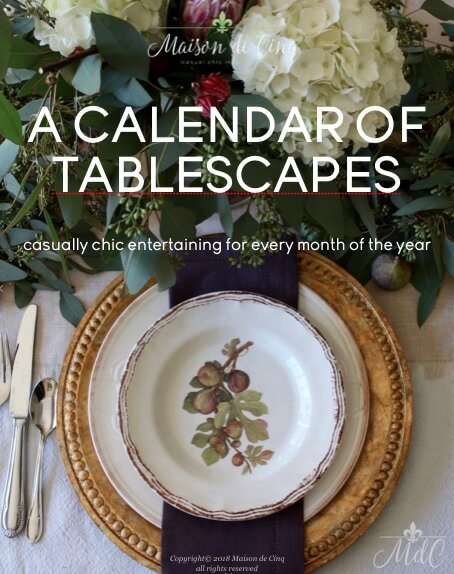 Some are doing tablescapes, some just a room, and some a whole house. 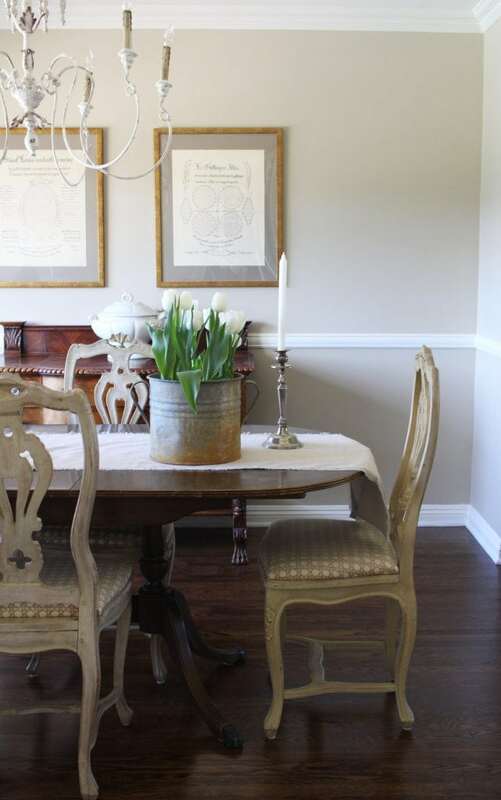 There are a ton of ideas and all different styles, so you’re bound to find some inspiration! 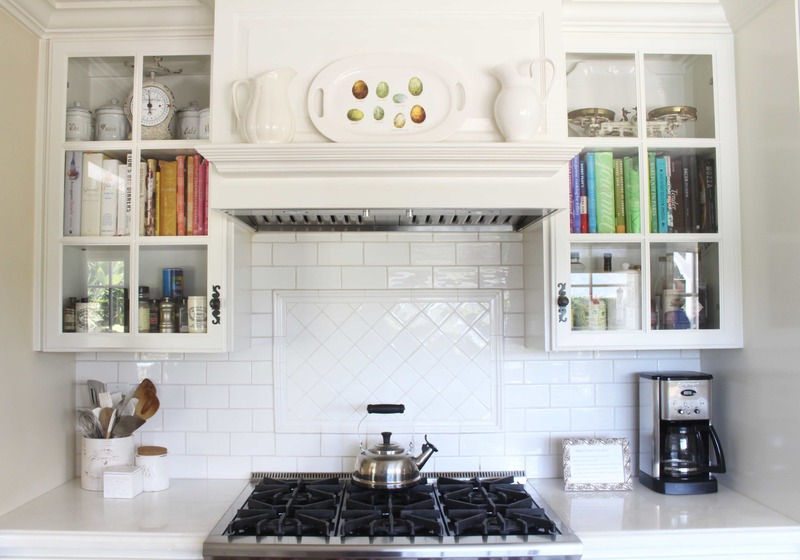 Today I’ll be sharing my new spring kitchen with you all! 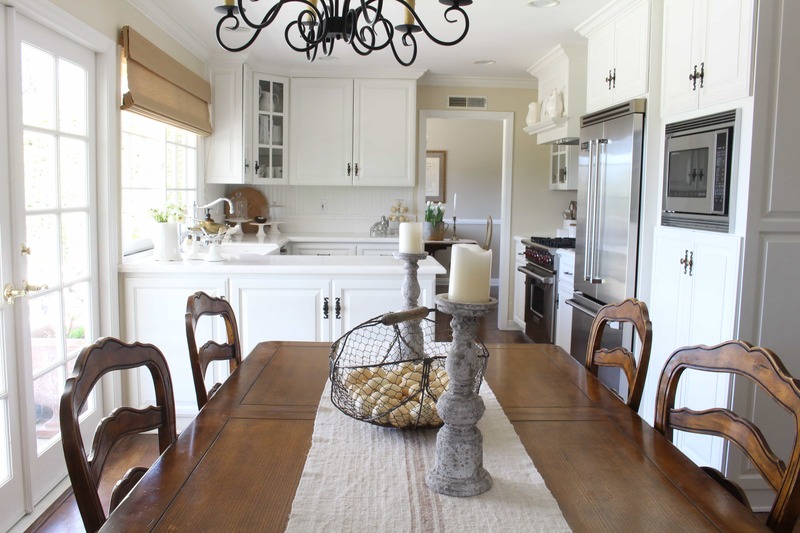 I’ve refreshed my kitchen, dining room and family room for spring. It’s such a cheerful season – and so fun to decorate for! Concentrating on a lot of fresh flowers, and added some fun accents, too. So come on in! Tulips just scream “spring” to me so I almost always have them around this time of year. Here I planted them in a vintage French zinc bucket. I love the juxtaposition of having something so rustic in an otherwise dressy room. Ranunculus are one of my favorite flowers and they’re only available for a short time here so I usually only get to have them a few times. 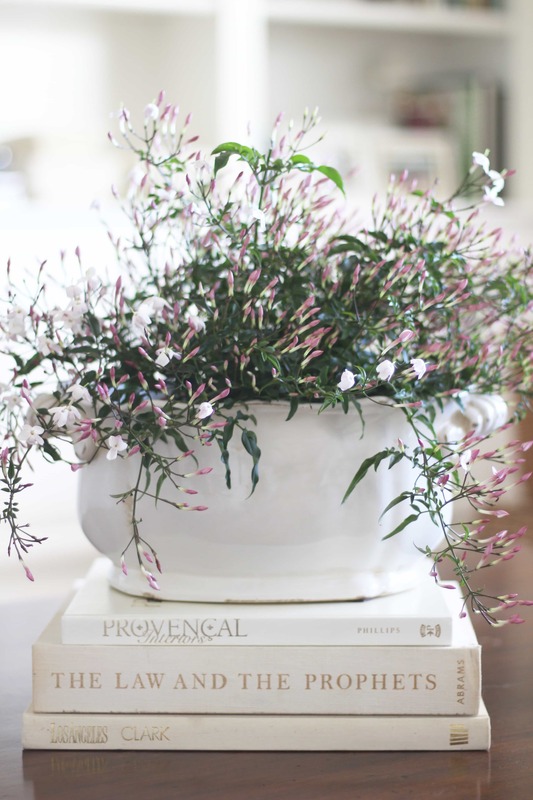 They are the perfect accent for creating a spring kitchen! I just love eggs and nests this time of year! 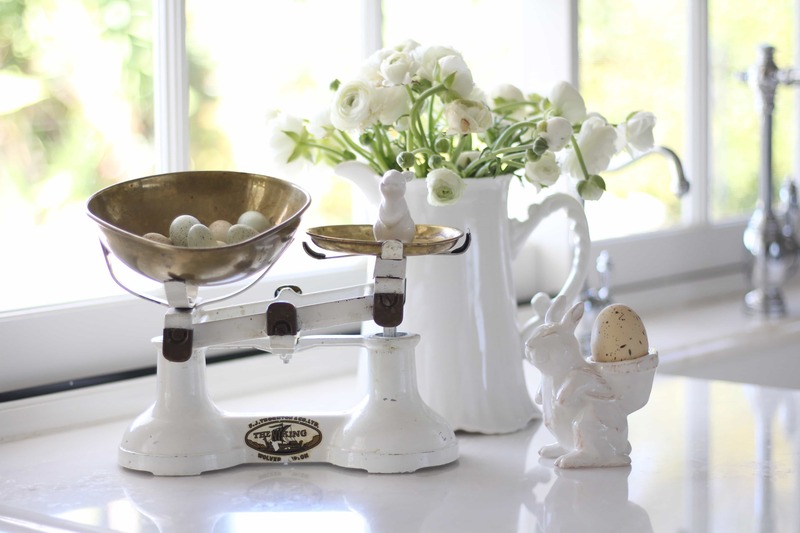 These World Market faux eggs were added to my vintage scale and I brought out one of my Pottery Barn bunnies. Decorating my kitchen mantel for the seasons is one of my favorite things to do, and spring is no exception. This platter is one of my favorite finds! It’s a copy of a Williams Sonoma Easter platter from a few years ago and I found it at Home Goods. The eggs and the soft colors are perfect for Easter, but they also work for the whole season. 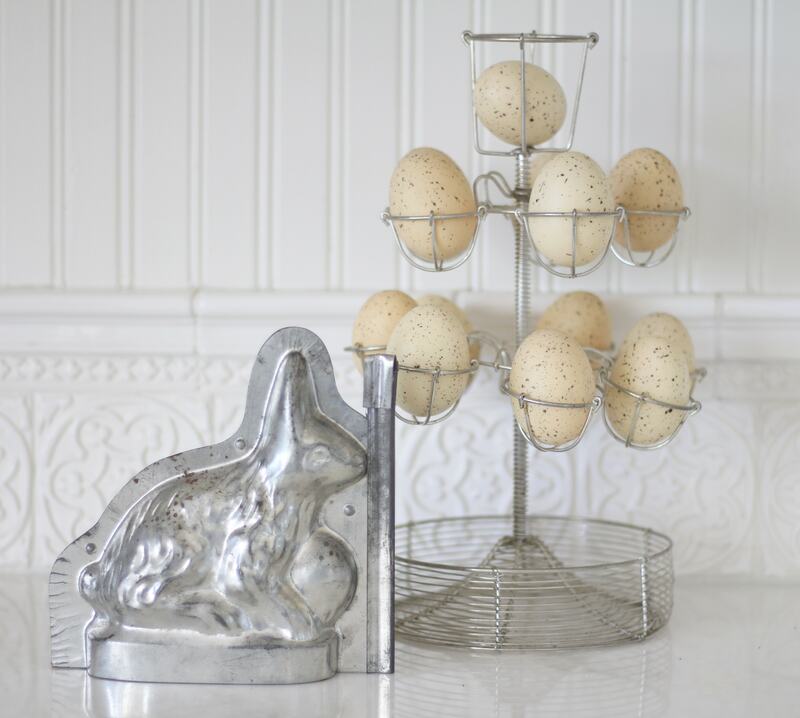 I fell in love with this vintage egg holder when I found it on Etsy and the bunny is an old chocolate mold! 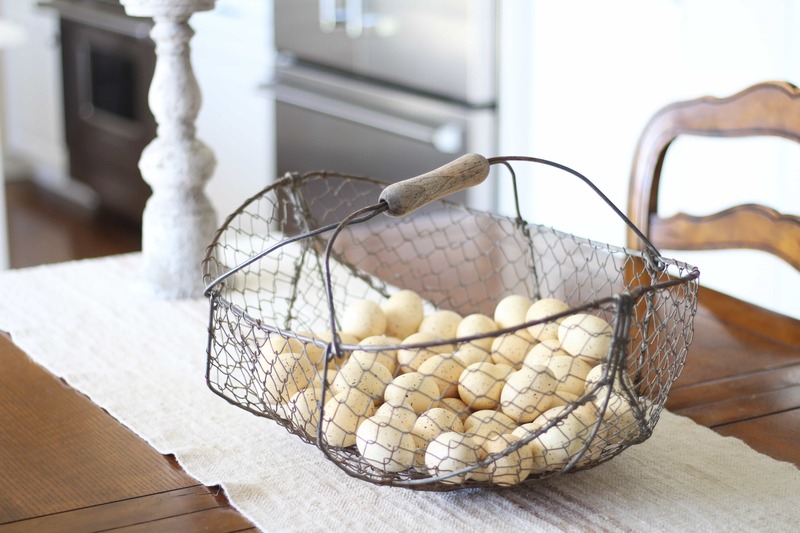 Antique French oyster basket filled with faux World Market eggs. 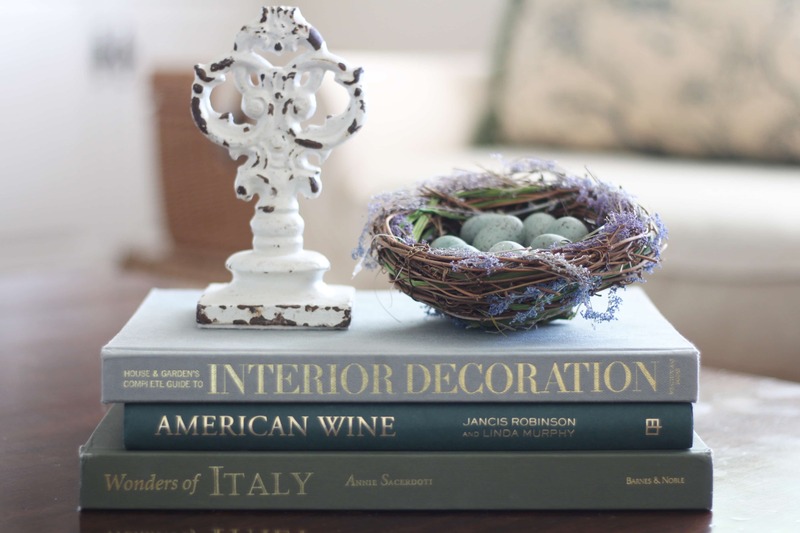 A little faux bird’s nest was the perfect touch of spring for my coffee table. I have several nests and have gotten them all over, but this one is from Home Goods. Jasmine is another favorite this time of year. And the smell is amazing! 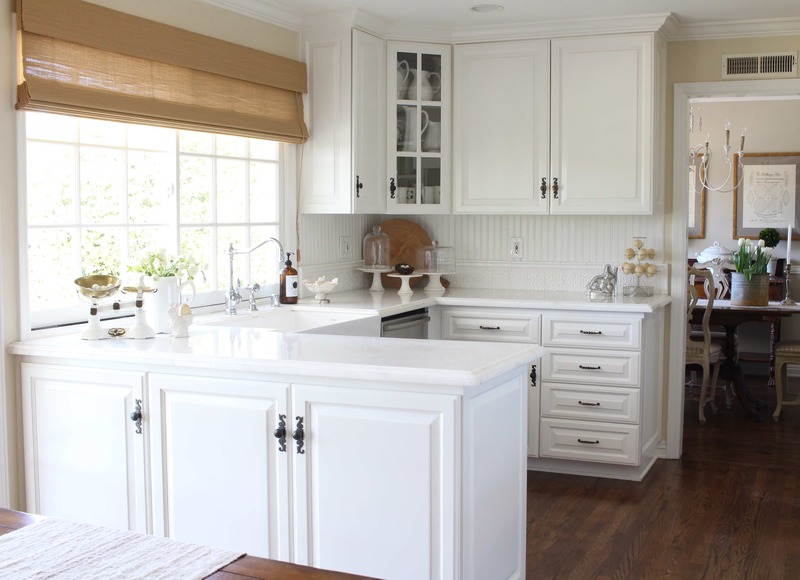 Thanks so much for stopping by – I hope you’ve enjoyed seeing my spring kitchen! If you missed last year’s tour, you can get to my Spring has Sprung tour here. Next you should pop over to my friend Summer’s tour , and then on to the other talented bloggers participating! I love all your pretty touches. Your house was just made for spring! Thanks Shelley! 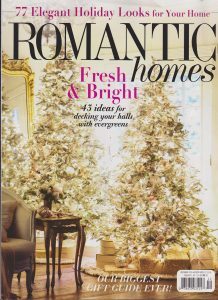 It’s such a cheerful time to decorate for – I love that about it! Hope you’re getting some warm weather soon! I love all the white and natural touches! Such a bright and fresh space for spring! Ranunculus are some of my favorites too! Thanks Bethany! Such a pretty flower – I hardly ever hear of someone disliking it! Thanks for stopping by! I’m so glad to have “met” you and to be doing our monthly hops with you. Ok, yes I loved it all! Pretty ranunculus (note to self- go get some more this week). 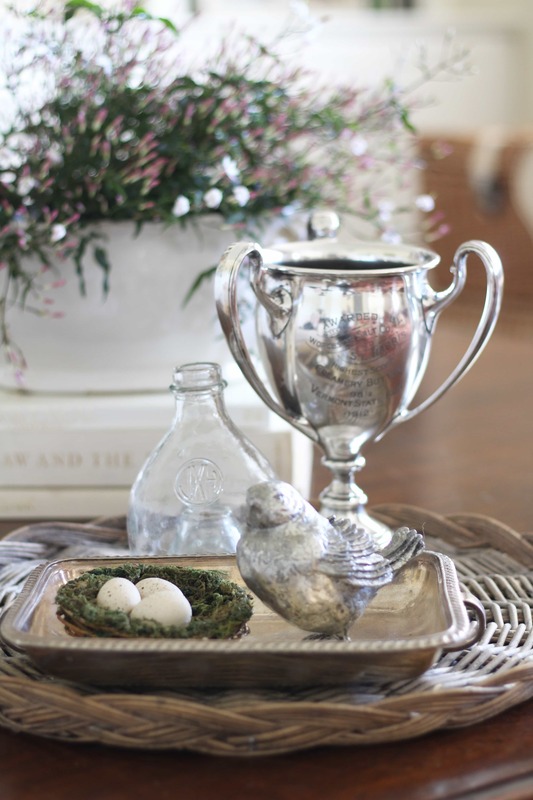 Vintage Easter decor is great, love the little bunny mold! I was just thinking the same thing about the ranunculus this morning! I want to get more before it’s out – the season is soo short! You’ve done a great job Sheila! I love the vintage, classic feel to what you do! Your floors look great too!! 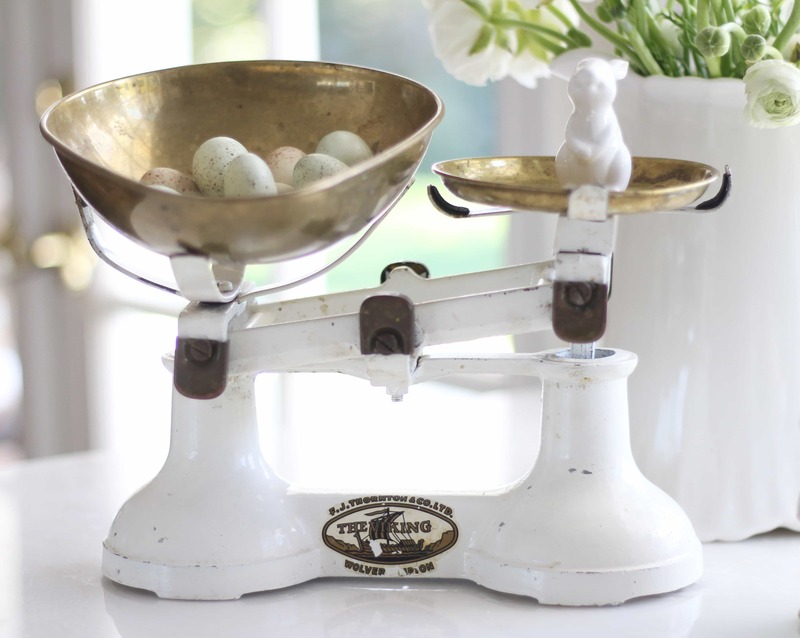 Okay, now I need a vintage scale in my life. Haha. 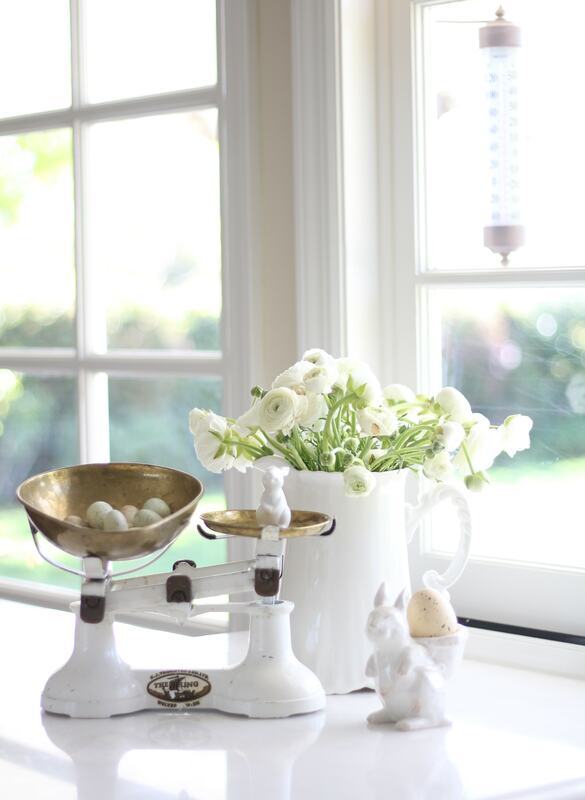 What a lovely vignette you created – perfect for spring! I think you do Michael! Funny because I got this one on Etsy and I literally found almost the exact same one today at a flea market – you should’ve been with me! Your place is definitely looking like Spring, Sheila! Love all the thoughtful details you have added around your housemail especially how you styled your flowers. Great “hopping” with you, as always! Sheila your space is beautiful! I love all your spring touches and use of flowers throughout this space. I would like to find that egg platter!!! I love how you mix new with vintage! 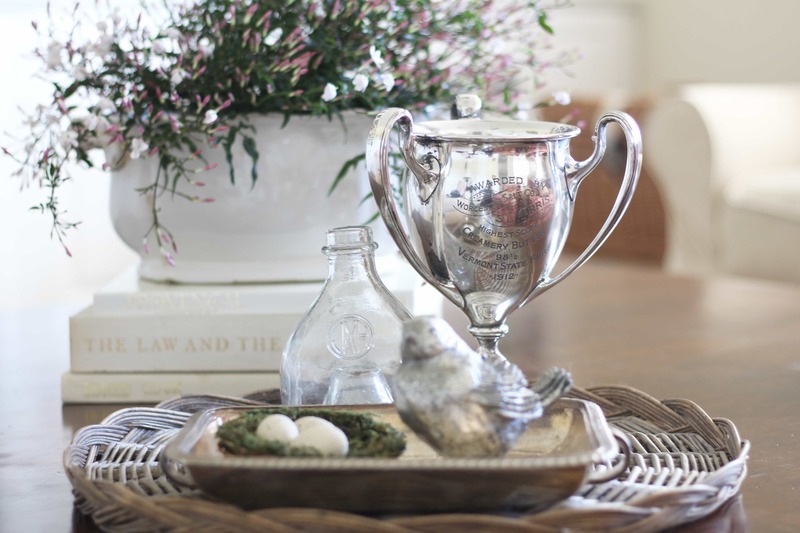 Sheila, Absolutely love your Spring decor mixed with all your antique pieces! 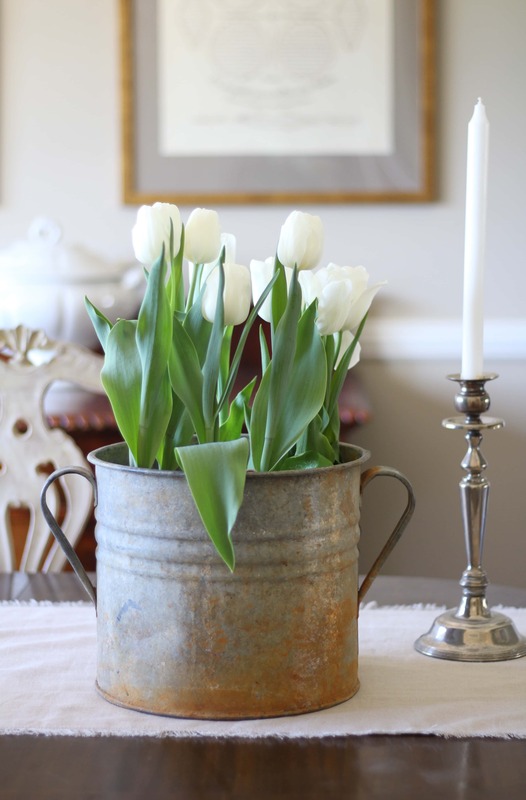 The French zinc bucket is so great!! Thanks so much Kim! I love mixing the antique with the new, as you know. And that bucket made me squeal I was so excited when I found it! Sheila! It’s all so fresh and beautiful! Your kitchen is so pretty and I just love those sweet bunnies and eggs! Perfect Spring touches! Thanks so much! I loved your dining room and your table so much, too. And thank you for stopping by – so happy to be doing this “hop” with you! Just beautiful, Sheila! But then your home looks gorgeous in any season! Thanks so much for the support and for stopping by – it means a lot! 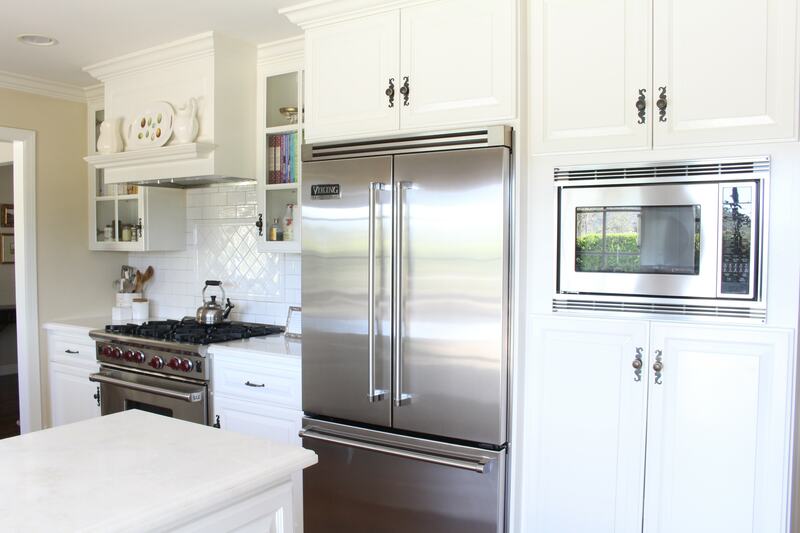 Sheila, I love your bright, fresh kitchen! Those ranunculus are to die for! I don’t have any good flower markets near me, so I am always a teensy bit jealous of these gorgeous flowers you all get! All of your spring touches are wonderful – the nest, the eggs, the baskets – all so pretty! Thank you Kathleen, I so appreciate that! And what a bummer that you don’t have any flower sources. I truly get most of mine from Trader Joe’s – I don’t know what I’d do without them! Just gorgeous, love all the eggs and flowers. I saw a glimpse of the new wood floors too. Looks beautiful as always. Thank you sweet sis!! The new floors are amazing – can’t believe I waited this long! Awww thanks so much Liz! You’re so sweet! Sheila, as always, I’m loving your style! It always feels so clean and fresh. And those flowers are amazing!!!! Thank you so much Gloribell! So happy to be “touring” again with you!